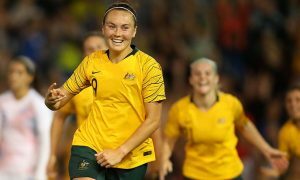 It was a day to remember for Optus on Thursday this week. 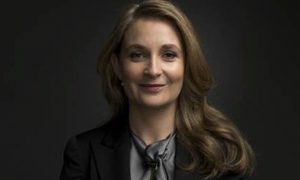 The morning started for the telco in Sydney’s Centennial Park with the announcement of a new partnership with 21st Century Fox and its National Geographic brand. 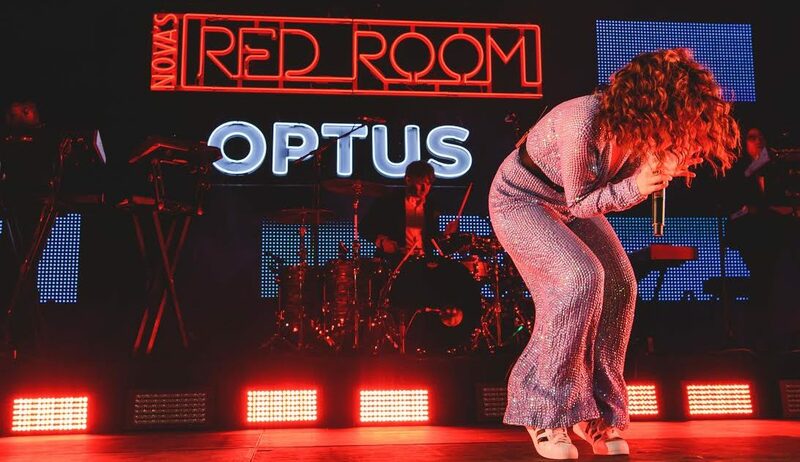 It ended in the evening in the middle of Sydney Harbour with one of the hottest artists in the world performing an exclusive Australian show for the communications provider. 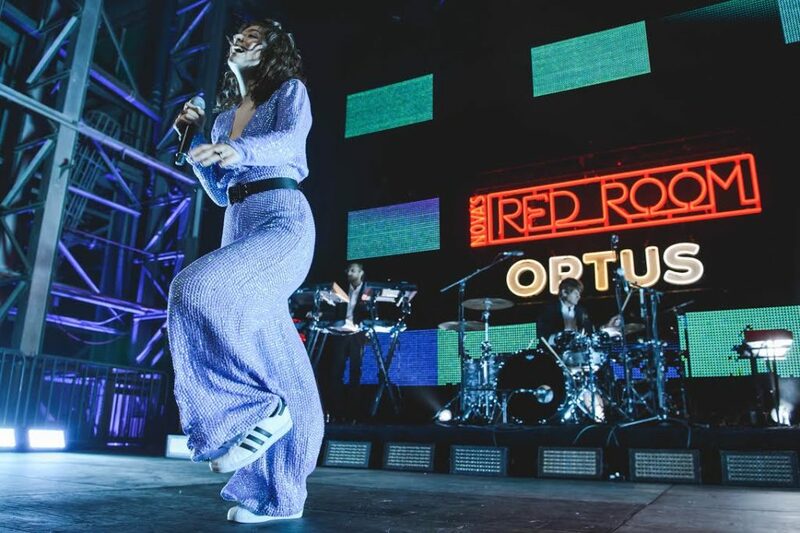 Grammy award-winning artist Lorde performed highlights from her new album “Melodrama” (and a couple of earlier classics from her first album) live for Nova’s Red Room, Presented by Optus, on Cockatoo Island in Sydney. 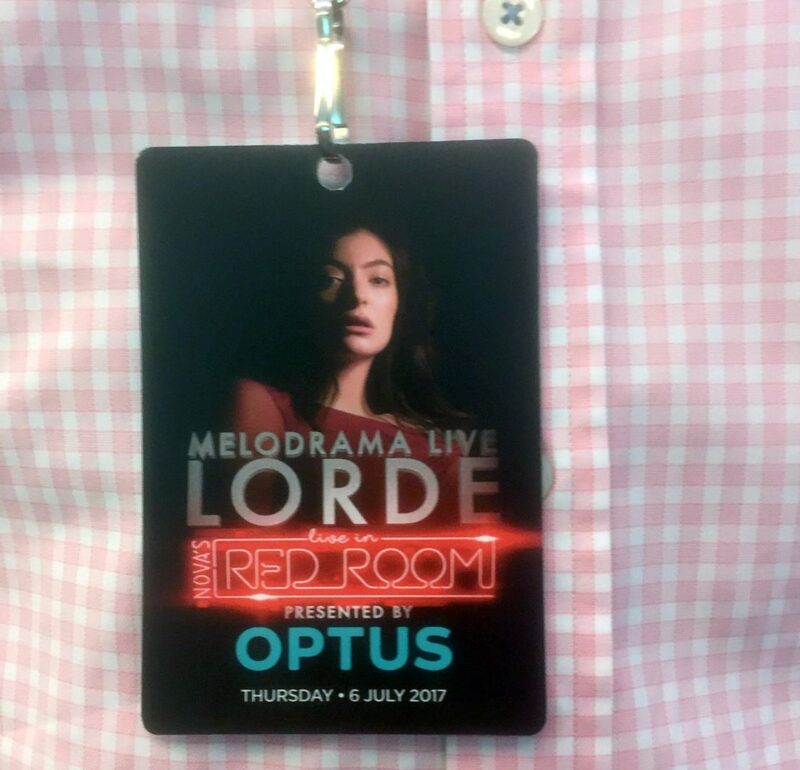 Over 1,200 guests including Nova winners, celebrities, media, Nova Entertainment executives and representatives from Universal Music Australia were treated to an exclusive experience with Lorde performing 10 tracks including the hits “Royals”, “Magnets” and “Team”. The huge Red Room Optus stage was set up at one end of the massive Turbine Shop on the island. Guests were transported across from various wharfs on the mainland as they walked through the convict precinct then into the tunnel that takes you from one side of the island to the other. Jostling for a viewing spot in the packed event space were celebrity fans Paul Kelly, Karl Stefanovic, Jules Sebastian, singer Jarryd James, David Koch and his wife Libby (for Thursday night football for Port this week), Sunrise EP Michael Pell, The Voice’s top 12 finalists Fasika Ayallew and Sarah Stone and YouTube sensation Jacko Brazier. Regular Red Room MC Smallzy is on holidays at present, so stepping in as MC was Nova drive star Tim Blackwell. Other Nova announcers spotted in the crowd were Dan Cassin and Ben Erbsland. Music industry folk included Universal Music’s Australasia boss George Ash and water taxi wrangler and marketing guru Ben Facey, ARIA chief executive Dan Rosen, Emotive founder Simon Joyce (usually found at iHeartRadio Live shows) and recently departed Sony Music marketing, promo and touring vet John Parker (who is not done yet with the music industry). Nova execs looking on included Tony Thomas, Luke Minto, Peter Clay, Scott Baker-Smith, Brendan Taylor, Rob Sloan, Jane Elliott, Catherine Mahoney and recently promoted Meg Draffin. 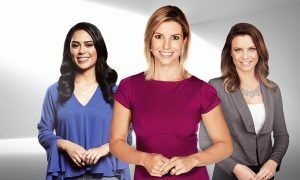 Media included Jonathon Moran, Kathy McCabe, Cameron Adams and Nui Te Koha from News Corp, Network Ten’s hard-working entertainment reporter Angela Bishop and Mediaweek’s hard-working digital editor Sam Caldwell. There was also something of a reunion of the Universal Music all-star promo team with Nadya Balzarolo back with Marlene Richardson and Chris Sioris (also formerly with Nova) under the one roof.